Solly is an Industrial Engineer with an NHD from Wits Technikon, MDP through SAB and he is currently busy with his MBA studies. 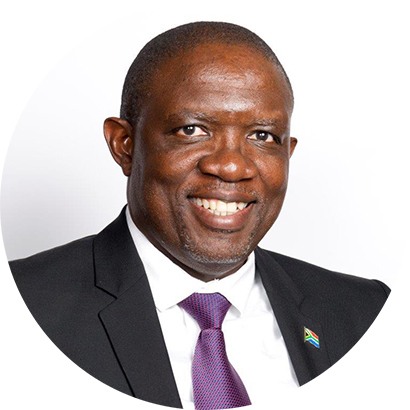 Solly is a senior business executive with extensive and varied executive and board level experience having worked as Managing Director of Aveng Manufacturing, Chief Operating Officer of Transnet Port Terminals, and Director Inbound Logistics and General Manager at Nampak. 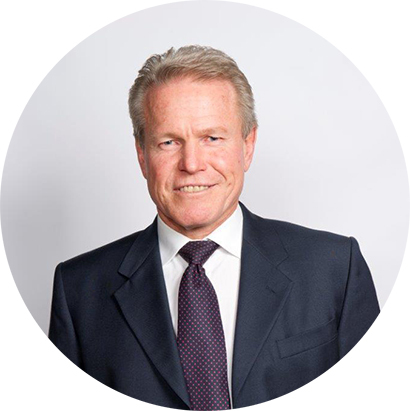 He is a dynamic and successful leader with strong strategic leadership experience and a track record of delivering shareholder value, both in South Africa and internationally. Garth’s natural flair for business dynamics has seen him steadily rise through the ranks at Cargo Carriers. His ability and hands-on experience have earned him promotions from Contracts Controller to Branch Manager and, finally from Divisional Manager to Joint CEO of Cargo Carriers. He also served as Chairman of the Road Freight Association for two years, and brings a wealth of experience at all levels of the industry to Cargo Carriers. 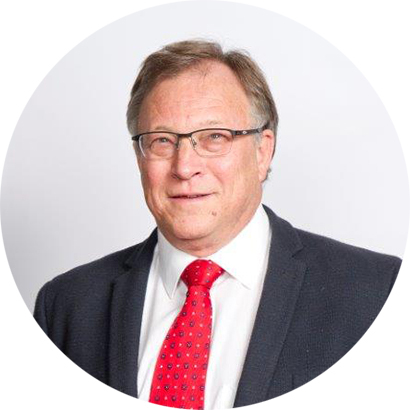 Dawid holds a B.Eng (Electrical) degree from the University of Pretoria, a Masters degree in Nuclear Engineering from Pennsylvania State University, USA and an M.Com in Business Management from Rand Afrikaans University. Dawid is a consultant with the International Goldratt Group, and is certified as an Application Expert with TOCICO (Theory of Constraints International Certification Organisation). Dawid heads up the operations of the Solutions division. Andre joined Cargo Carriers at the beginning of 2009. He holds a RAU Road Transport Diploma from the University of Johannesburg. 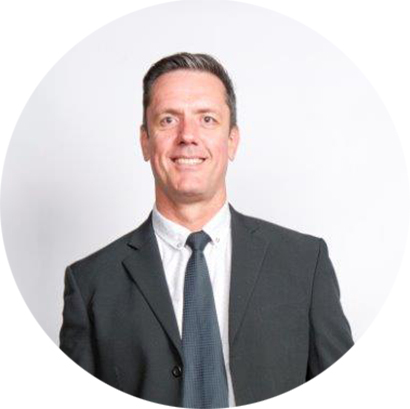 With 20 years’ experience in logistics, from an operational and marketing perspective, Andre brings a wealth of experience at all levels of the industry. Andre is responsible for customer service, internal and external marketing, as well as sales. Pheli joined Cargo Carriers in October 2018 in position of HR Director. Pheli has a BA Social Work Honours Degree and Diploma in Labour Law. Furthermore, Pheli has completed an Executive Leadership Programme (Towerstone); Cultural Transformation (Barrett Institute) and National Business Initiative through PPP Foundation. 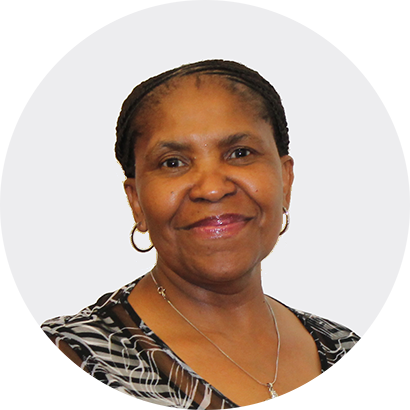 Prior to joining Cargo Carriers, Pheli served as Executive HR & Advisory Service for SAFCEC (South African Forum of Civil Engineering Contractors); Operational Group HR Director at Aveng Grinaker LTA and Executive Manager HR at Transnet. Pheli brings a wealth of experience and a proven track record of success, which will be invaluable in meeting the company’s goals and objectives.